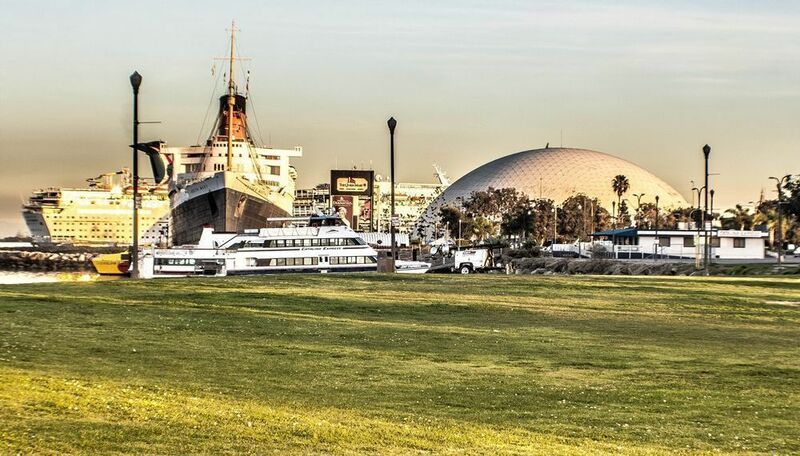 Long Beach is currently experiencing a period of cultural renaissance that has transformed it from an unrefined Port town to a bustling, vibrant coastal community with growing roots in the arts, entertainment and fine-dining industries. 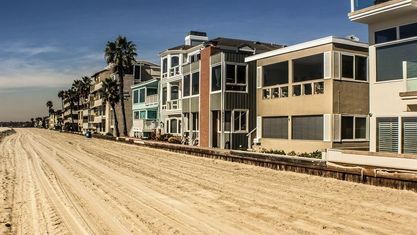 Long Beach real estate is sought after because the city offers year-round sunny skies and moderate, semi-arid weather; more so than most of California's coastal neighborhoods. 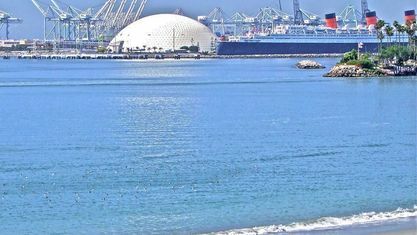 Some coast communities experience regular lulls of fog, overcast skies, and immoderate temperatures, but Long Beach's bay position east of the Palo Verdes Peninsula blocks most of these undesirable conditions. 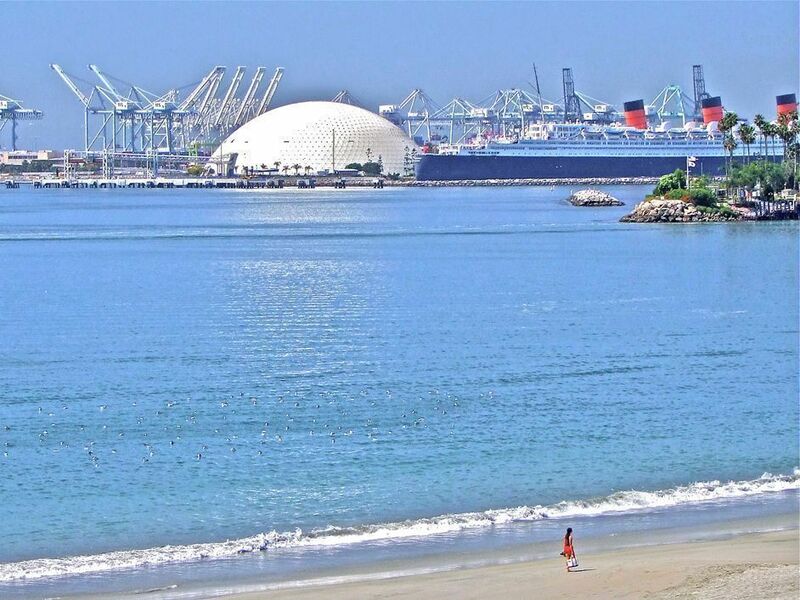 As a result, Long Beach boasts temperatures between 67 - 85 degrees 345-days-a-year. 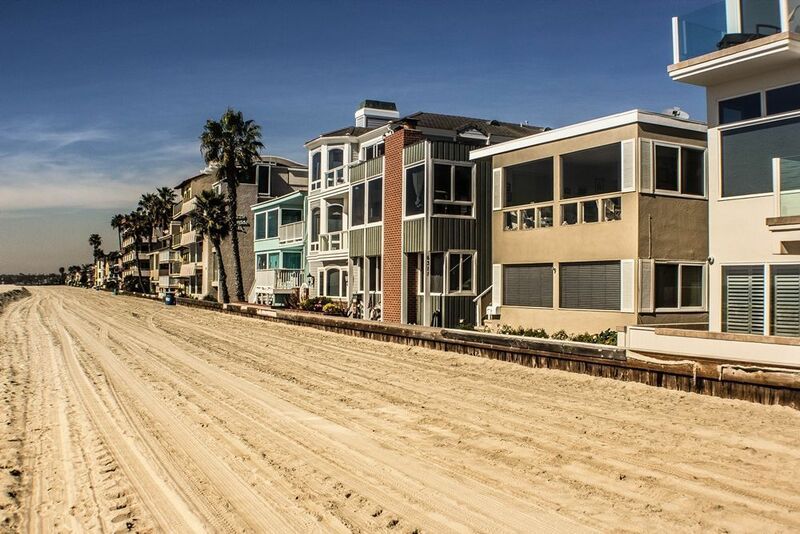 The recent cultural resurgence and ideal coastal position have made Long Beach one of the most coveted areas for owning real estate. 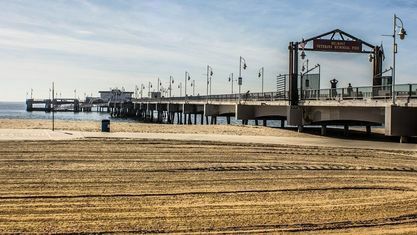 Not only is Long Beach presently amongst the most desirable coastal communities to reside in, it's also the most affordable beach city in southern California. 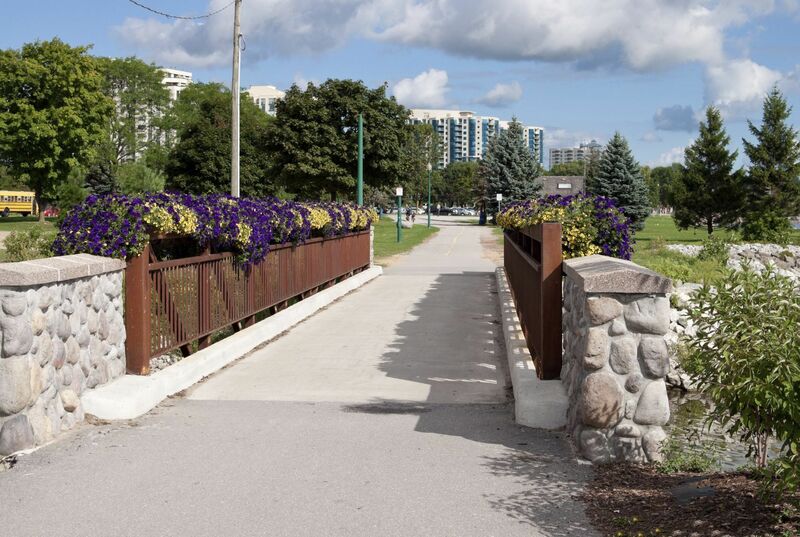 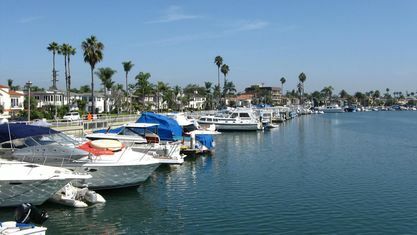 The combination of the downtown metropolis and its scenic waterfront marina help set the standard for "walk-ability." 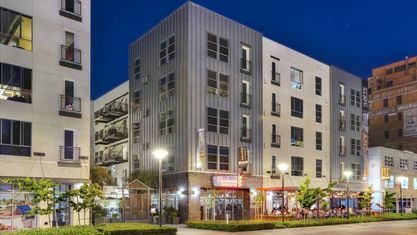 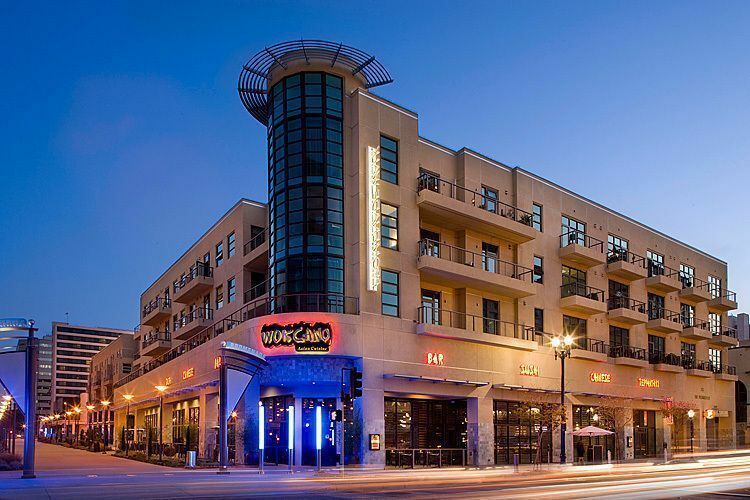 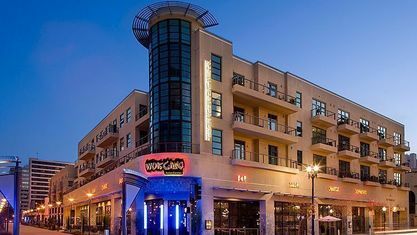 Spanning an eight-block area are first-class accommodations, shopping, numerous entertainment options and more than 100 restaurants and bars. 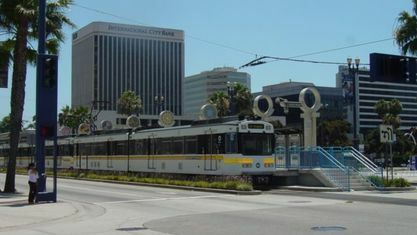 Additionally, the Long Beach Convention Center, Performing Arts Center, and several Museums of Art provide venues for the Long Beach Symphony and Orchestra, the Long Beach Opera, and local music festivals such as the annual Bob Marley Reggae Festival. 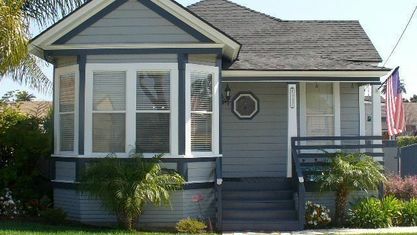 Other neighborhoods in Long Beach that boast high 'walk-ability' scores are Belmont Shore and Naples Island, both convenient to Long Beach's popular Second Street; California Heights and Bixby Knolls, both convenient to shops and restaurants along Atlantic Avenue; as well as Rose Park, Belmont Heights and Bluff Heights. 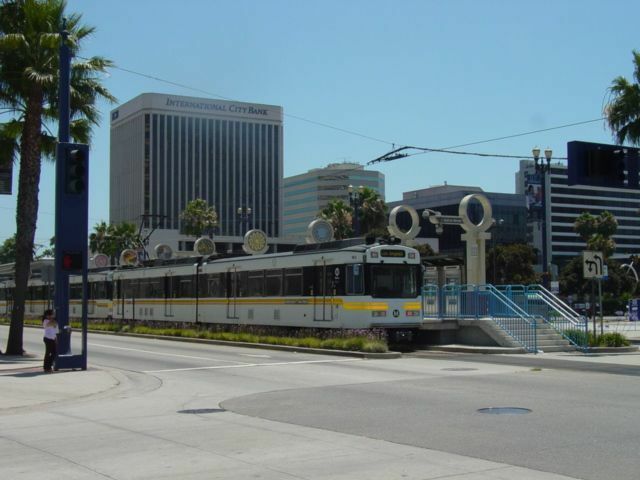 Long Beach is the 5th largest city in California and encompasses such a large area that it is informally split into at least 30 different neighborhoods. 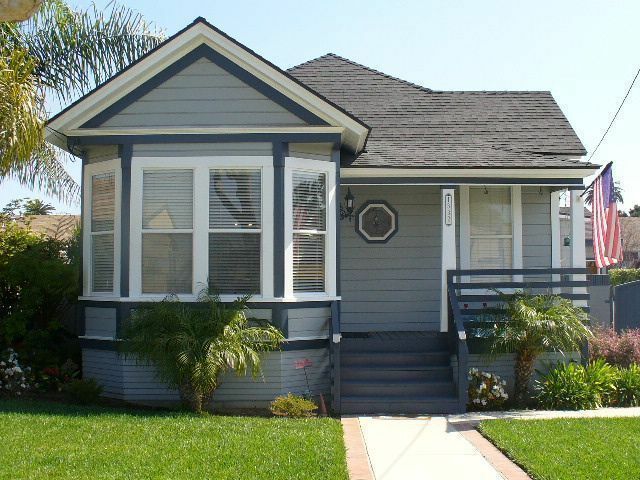 Each of these features its own distinct character, demographics, and style. Whether you are seeking a funky loft, a sleek ocean-view condo, a historic Craftsman or Mid-Century home, Long Beach has it. 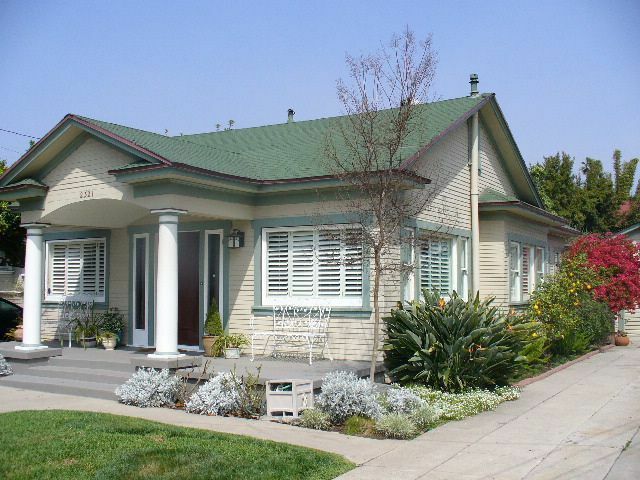 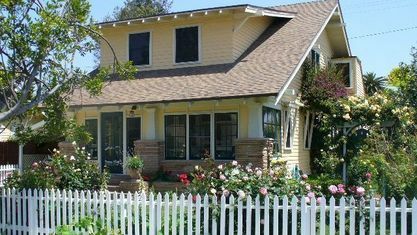 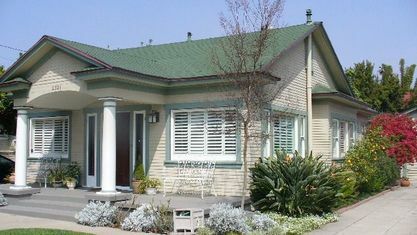 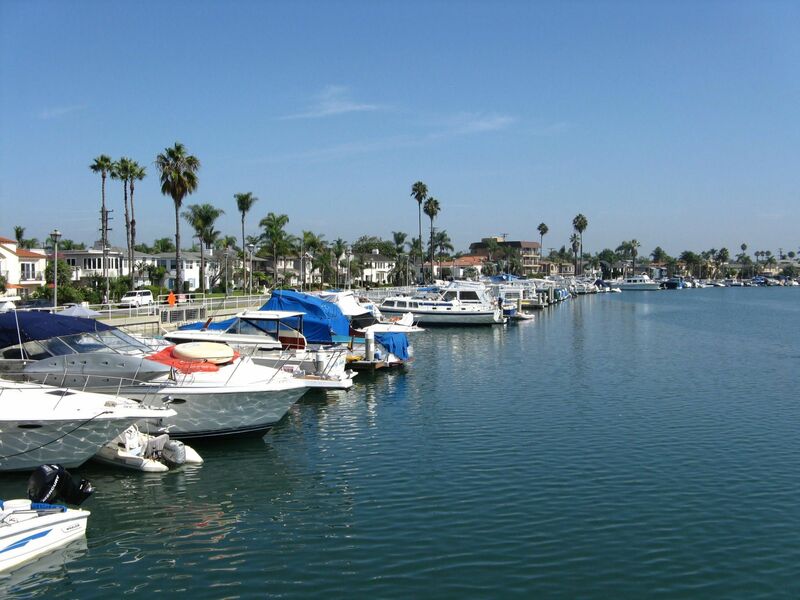 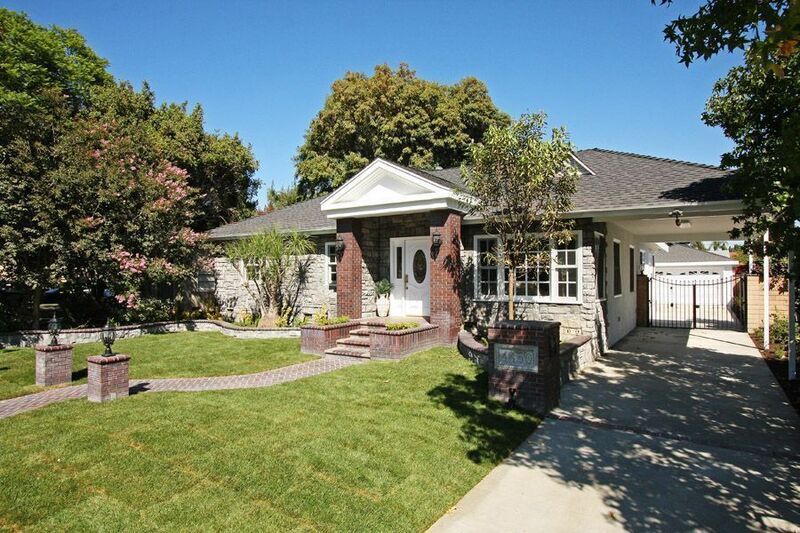 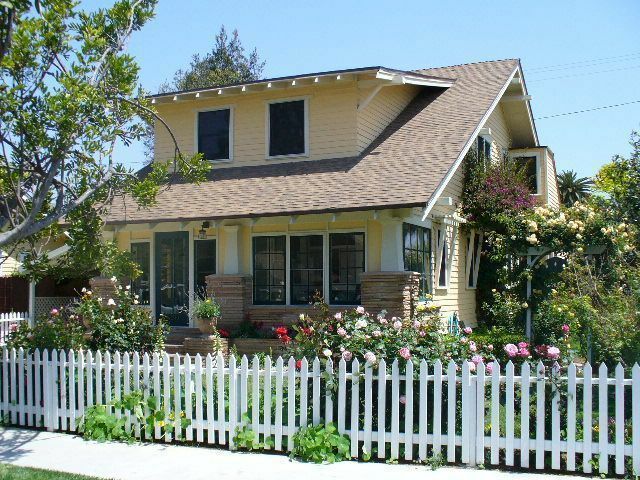 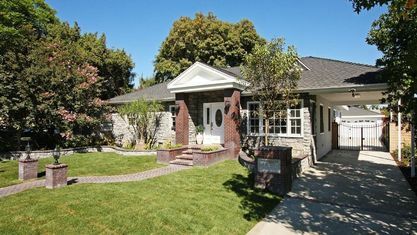 Because of all of the residential real estate variety, Long Beach is an optimal place to begin a search for a home. 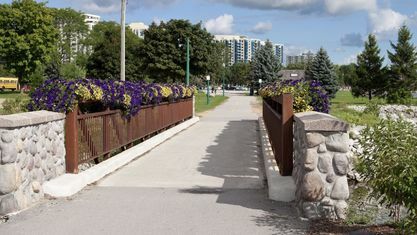 Here, there is a place for everyone. 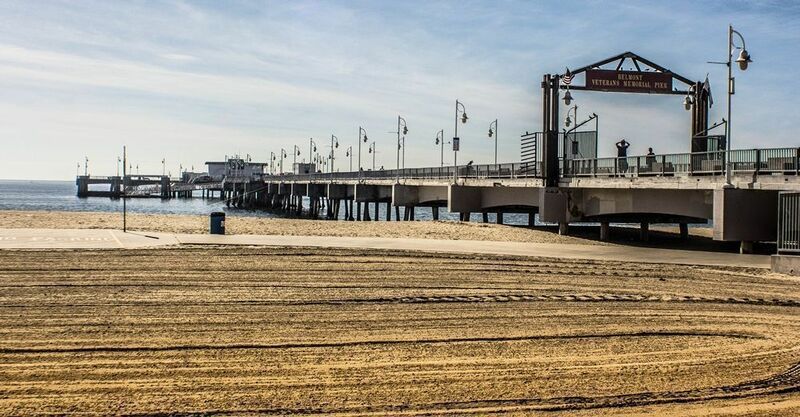 Get to know Long Beach better with our featured images and videos.